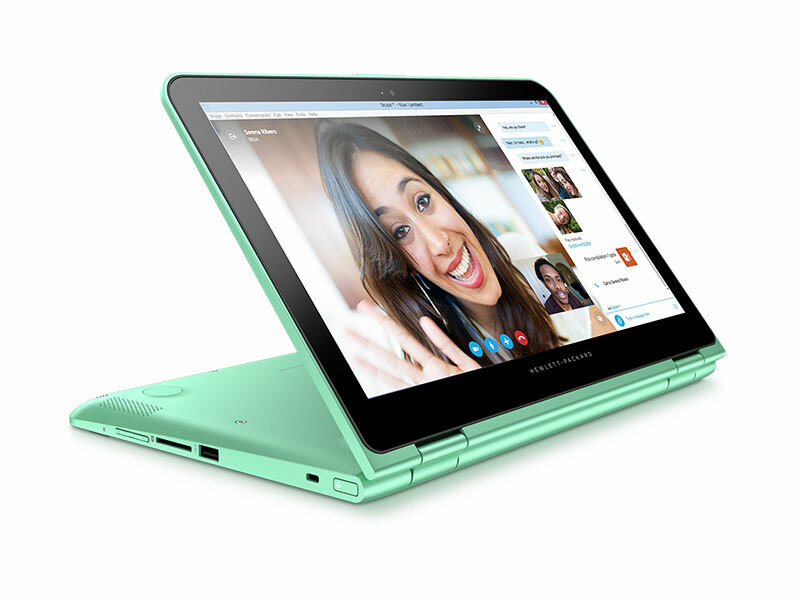 HP has announced two new convertibles in the HP Pavilion x360 and ENVY x360. Both feature the folding keyboard layout that has been becoming more popular over time and extended battery life thanks to the newer Intel processors. 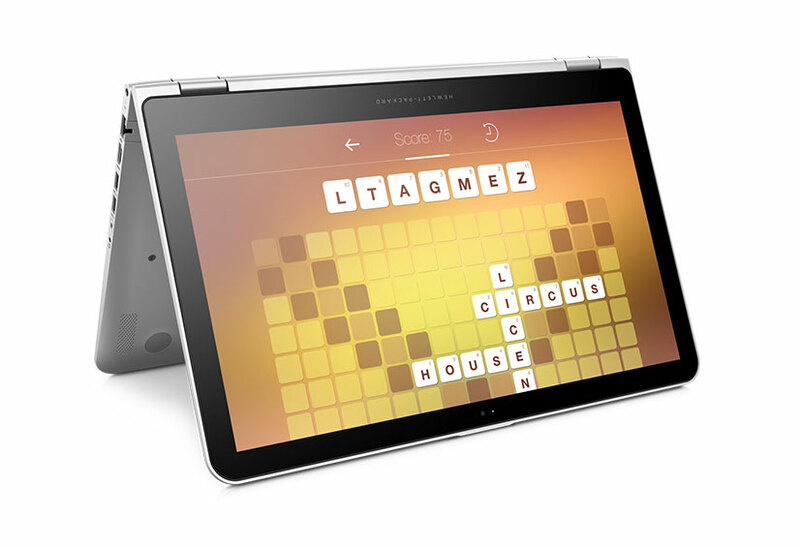 The HP Pavilion x360 will be available in two sizes. 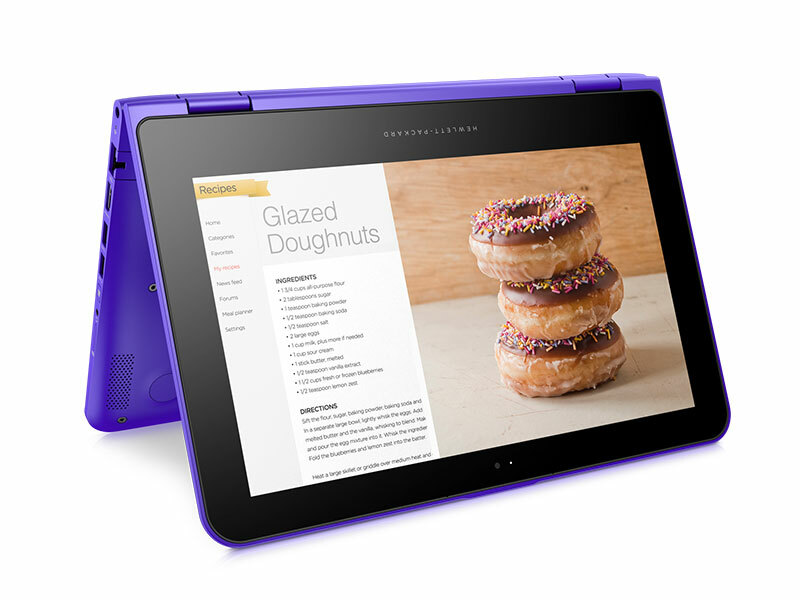 The 11-inch version ships with a HD IPS display, while the 13-inch increases the screen resolution to Full HD. An Intel Core M-5Y10C processor sits at the heart of the smaller Pavilion, although there is also an option with an Intel Pentium N3700. 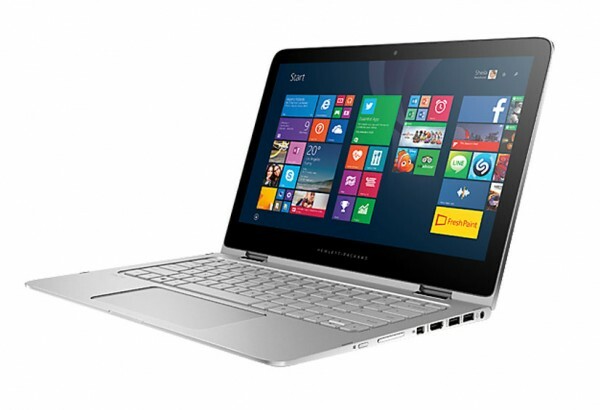 On the other hand, the 13-inch Pavilion supports fifth generation Intel Core i3 and i5 processors. Some 8GB RAM and over eight hours of battery life round out the announced specifications for the smaller Pavilion x360; while the 13-inch Pavilion x360 supports up to 16GB RAM, with storage options that range up to a 1TB HDD or a 128GB SSD. The new HP ENVY x360 is redesigned with an aluminium top and keyboard; Featuring a 15-inch IPS display, with a choice between HD and Full HD resolution. It also supports both fifth generation Intel Core i5 and i7 processors, and up to 16GB RAM. Storage options range from up to a 1TB HDD or a 256GB SSD. The 48 Wh battery also promises over eight hours of battery life, although that will likely depend on the type of usage. The 11 and 13 inch HP Pavilion x360 are expected to be available in the United States from May for US$409.99 (about RM1485) and US$499.99 (about RM1810) respectively. 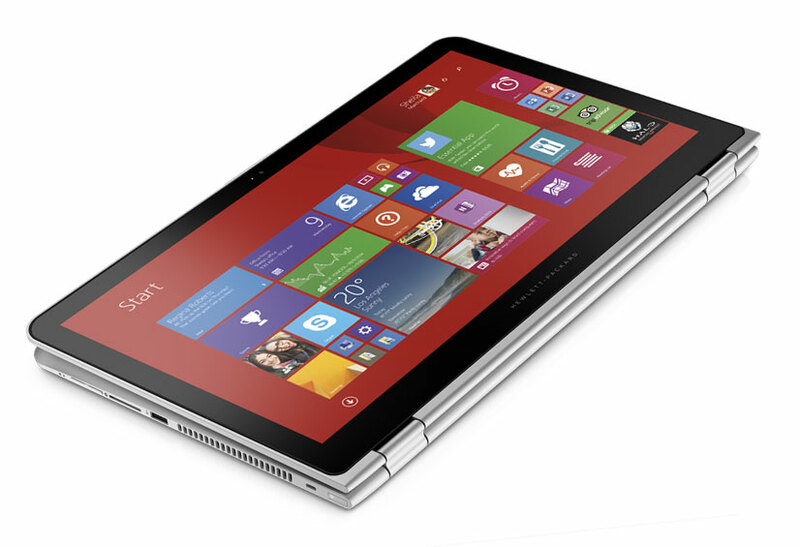 The HP ENVY x360 will be available in the US from June starting from US$679.99 (about RM2460). There is no word on international availability or pricing yet.